Salty Turtle Beer Company is a veteran-owned and operated brewery and tap room dedicated to serving the local community. 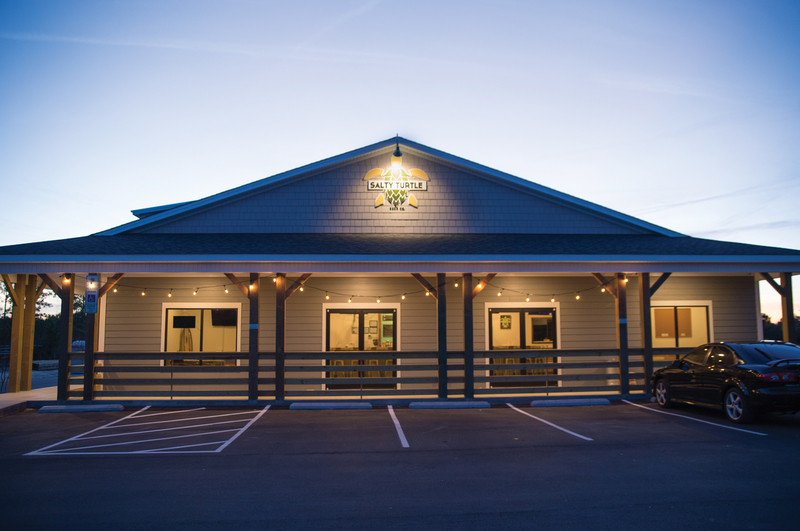 Their on-site tap room offers a relaxing environment that welcomes family, friends, and well-mannered dogs to sit back and enjoy one’s company. They are a 3bbl nano-brewery that values customer feedback to help establish a rotating tap lineup. Salty Turtle Beer Company strives to provide a unique craft beer experience with each visit.